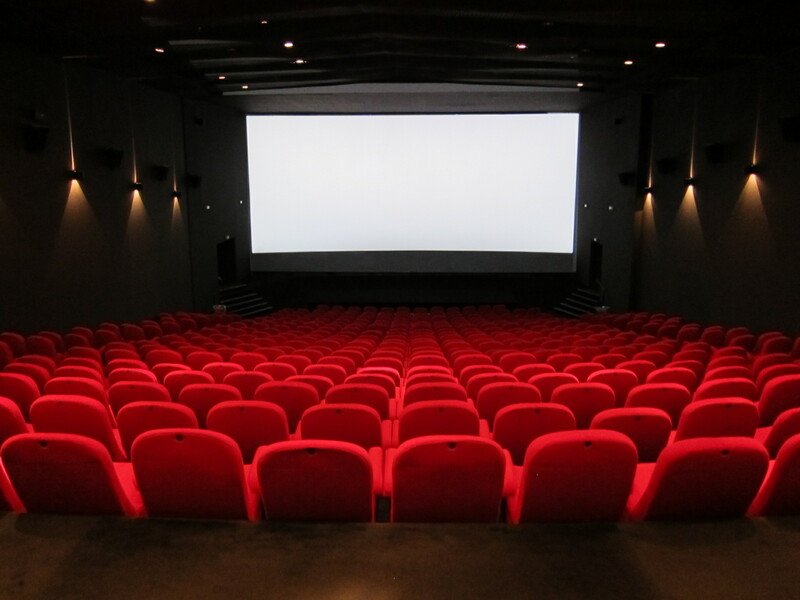 In a report published by Arabnews, it was mentioned that Saudi Arabia’s Ministry of Culture and Information has announced that commercial cinemas will be allowed to operate in the Kingdom as of early 2018. This is a historical event in Saudi Arabia since Cinema was banned 35 years ago. This is part of the Vision 2030 social and economic reform program in the Kingdom. Lots of changes are being seen in the Kingdom of Saudi Arabia this in addition to allowing women to drive by June 2018. So, soon we will see cinemas all over Saudi Arabia. Cinemas in KSA, well why not? If that is a part of the program of 2030, then so be it. As for me, who come from a country which Cinema flourished in the entire peninsula, I had enjoyed all kinds of movies and cinemas as well. At this point, cinema doesn’t excite me anymore because I prefer to view movies while lying in my bed in the privacy of my bedroom! Unless these new cinemas that are coming would be having state of the art technology, then probably I will get curious enough to see a movie in that theatre.